This Galle Children's Festival was held on Saturday 30th May 2015for over 500 students from 13 primary and secondary schools. Students had the chance to get involved in a huge range of creative and active workshops and participation opportunities. 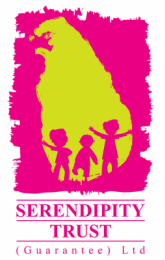 The Serendipity Trust is incredibly grateful to the hundreds of individuals, groups and small businesses who come together each Festival, volunteering their time, talents and resources to make the Galle Children's Festival possible. We are on the hunt for creative individuals and organisations who are keen and available to run children's workshops at the next GCF in October 2015. 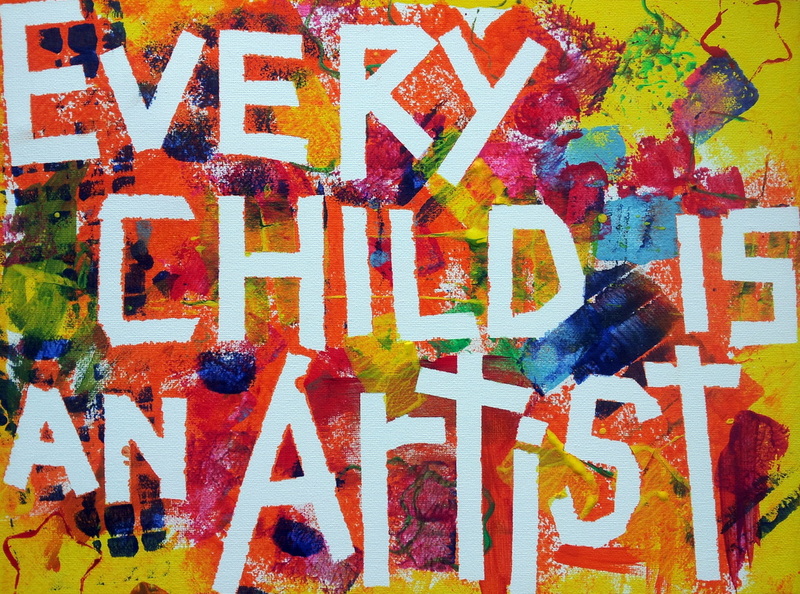 If you can spare a day and would like to share your talents with local children please contact us. Big thanks to our Refreshments Sponsor Anchor Newdale!